Fast, flexible financing for dentists. By dental experts. Dental Commerce Corporation (DCC) understands how to get financial support to grow your dental practice because we are dental experts first. We're like a bank. But better. Quick loan approvals in less than 10 days. Flexible rate terms to meet your needs. Within 48 hours of learning about your needs, wants and requirements, we email you a proposal. When you are happy with what you see, complete the loan application. Approvals on equipment occur within 5 days. Bigger loans such as practice remodeling or acquisition occur within 10 days. Once approved, all you do is sign – and the financing is on its way to you. 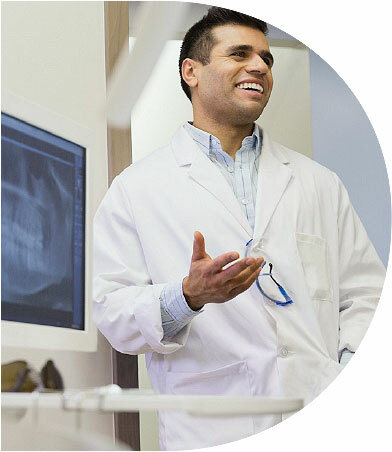 DCC, a subsidiary of Moda, Inc., partners with dentists who understand what it means to run a dental practice. 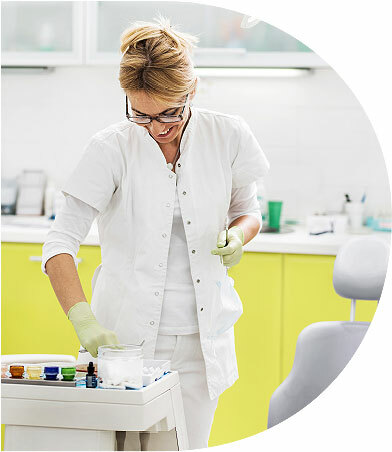 You get direct access to our expert team of financial and dental professionals who provide financial support to grow your practice so you can focus on delivering better patient care. Please enter your dental office name. We have received your contact information. You will hear from us soon. We're sorry, but we did not receive your contact information. Please try again. You also can send an email to info@dentalcommercecorp.com.